5 Favourite Brushes : Real Techniques, Charlotte Tilbury, Nars and more! Apart from tons of makeup, every beauty addict will have countless brushes too! 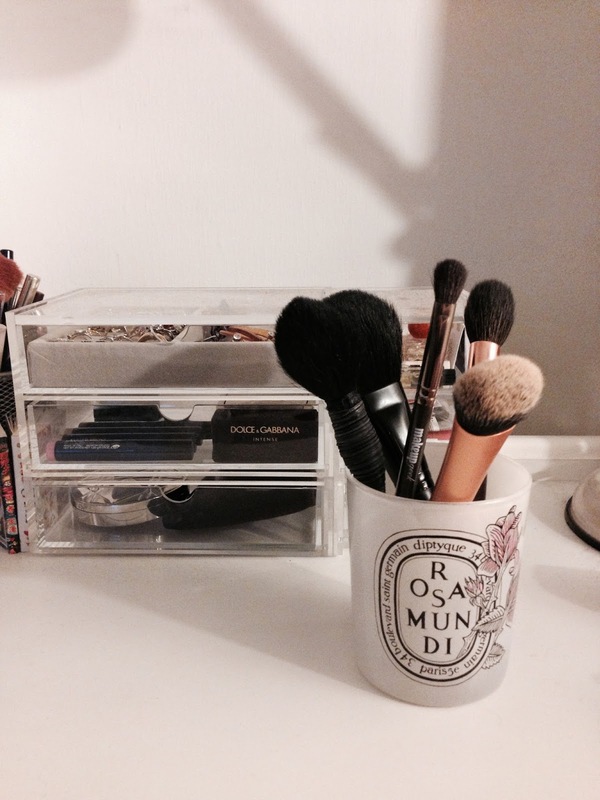 Today I am sharing my 5 favourite brushes and what products I use them with. I recently finished my favourite D&G Perfect Matte foundation, so I have gone back to an old favourite Japonesque Lumious Foundation (post here). 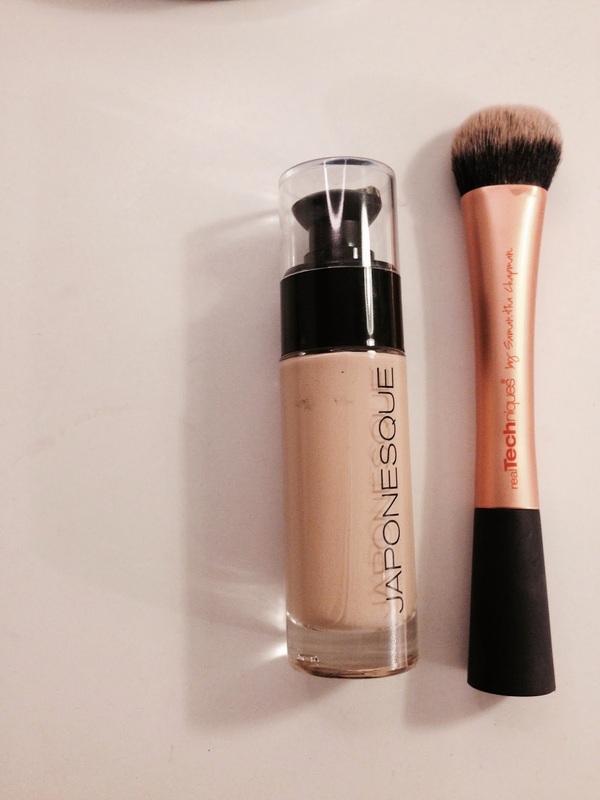 Real Techniques Expert Face brush is the best with this foundation. The dome shaped is short and dense, which buffs in foundation beautifully. But what special about this brush is it has two cut sides, so I can use the same brush to pat on concealers! Charlotte's tapered Power & Sculpt Brush is just the perfect size for me to dust on powder to set concealers & target the T zone. The handle of this brush has 4 cut sides so it won't roll on the dressing table! Genius! 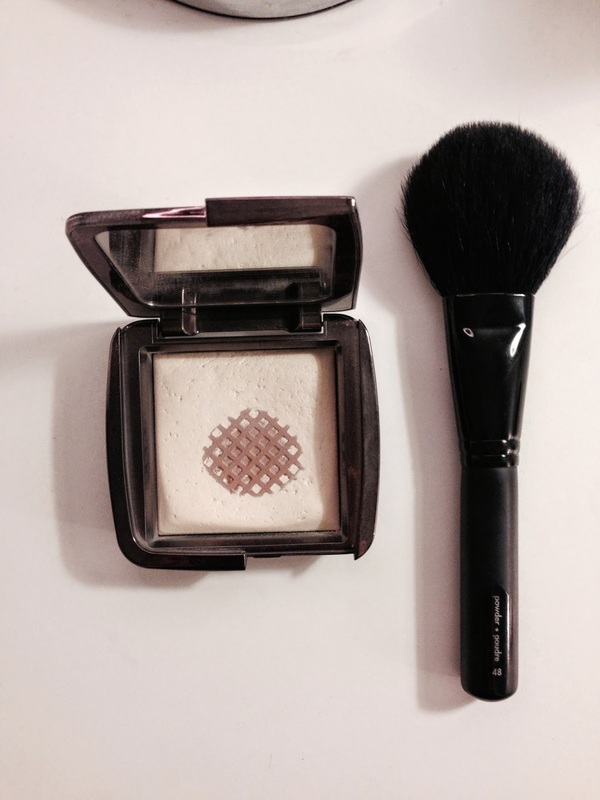 I use this brush with her super finely milled Airbrush Flawless Powder to control oils on my T zone. Makeup Geek Stiff Domed Brush is an affordable dupe to MAC 217 brush. 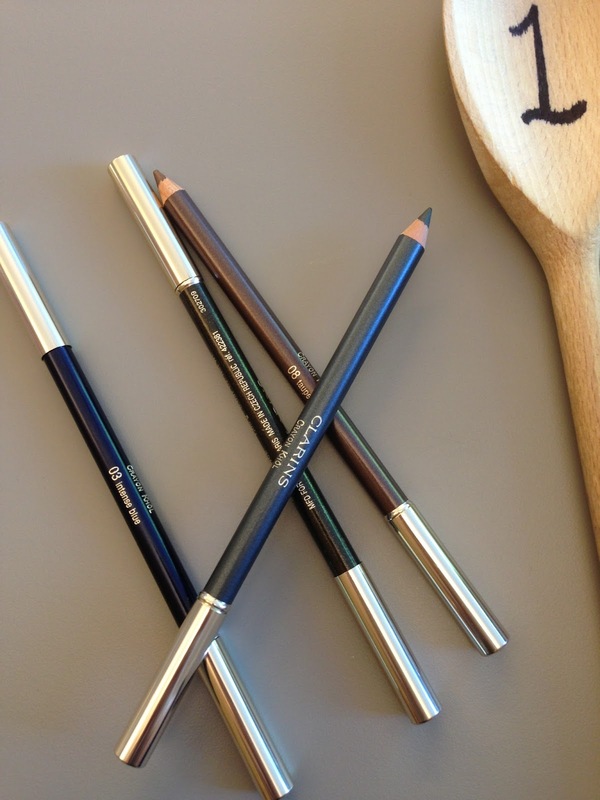 I prefer the makeup geek brush, it is the right softness and stiffness to apply eyeshadow beautifully. I normally wear a wash of light colour all over my lids, nothing too crazy. 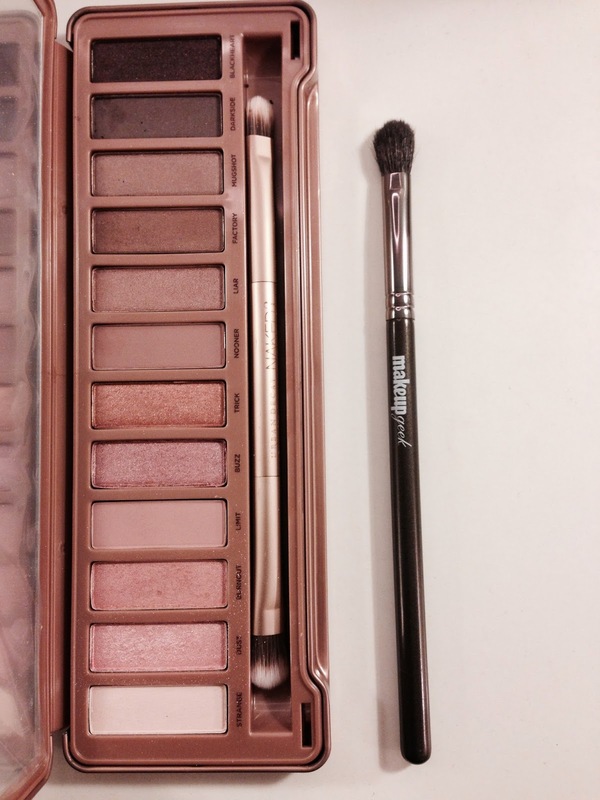 I have been loving the Naked 3 Palette recently, the soft pink shades give lids a fresh natural look. 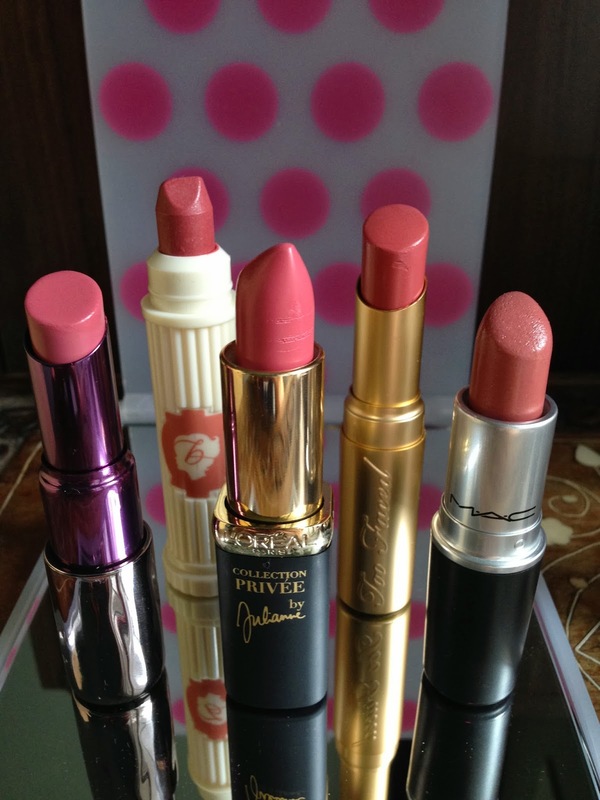 I have mentioned this combination in my Current Makeup Staples post before, and I am still loving it!!! The Nars brush is just the perfect shape and size for my cheeks. 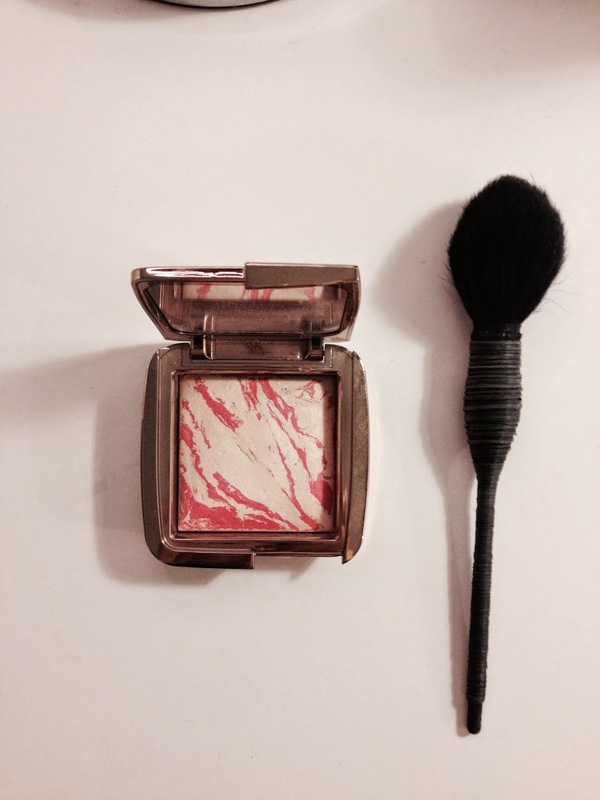 It is so soft that it picks up the right amount of the Hourglass blush. Again, if you have been regular reader of my blog, this combination won't be a surprise. 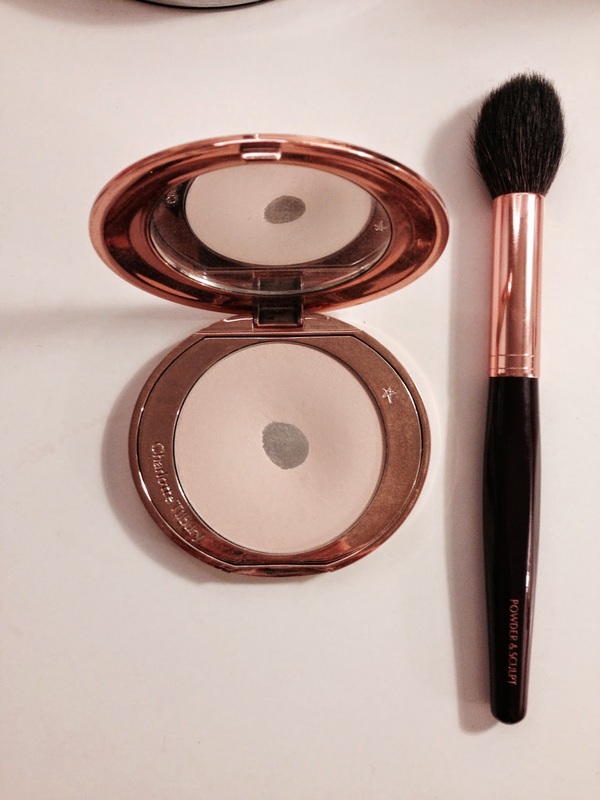 Have a compare the dent in the pan in my Current Makeup Staples post and the picture above! The dent has spread.... I just cannot get enough of this powder and with the Sephora brush, it has transformed the look of my makeup, just the lightest dust and it perfect EVERYTHING!! I couldn't live without this combo, I am tellin' ya!! !